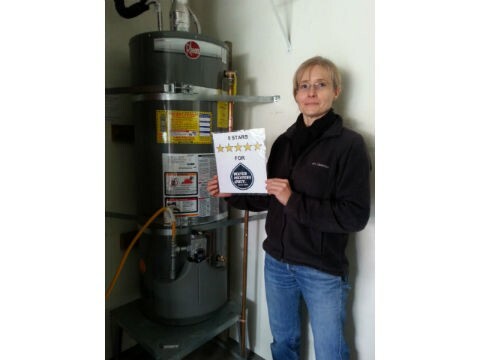 At Water Heaters Only, Inc we love customer feedback and we have over 2,000 online customers reviews. 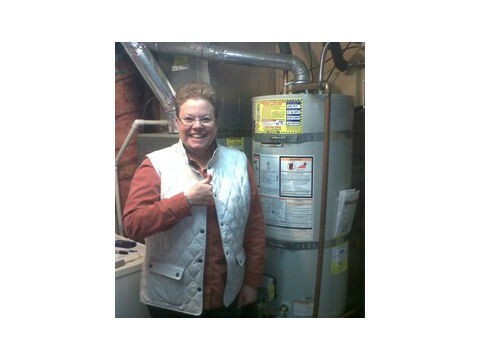 Below is a sampling of our online reviews from Google, Yelp, Angie’s List and Facebook.com from the past few years. 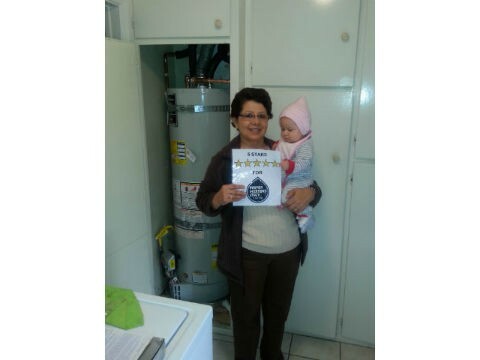 Read our reviews and learn for yourself why we have over 500,000 happy customers since 1968. 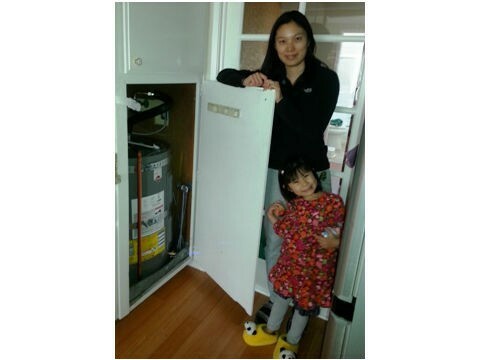 Then call 1-866-946-7842 for an estimate, we answer our phones 24/7/365. 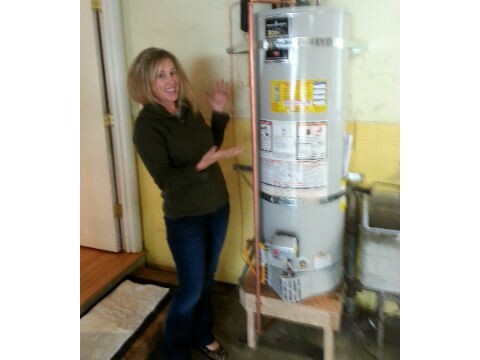 “I noticed a leaking water heater on a Wednesday night and called Water Heaters Only at 9pm that evening. I was able to make an appointment for 11am the following morning. I received a call from Kevin an hour before the appointment and he arrived a few minutes early. 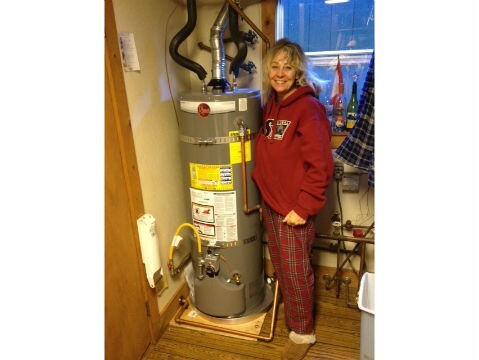 Kevin emptied the leaky water heater, removed it, installed the new 50-gallon Bradford White, connected it, and lit the pilot. He also explained the actions that he took as well as the city code specifics. 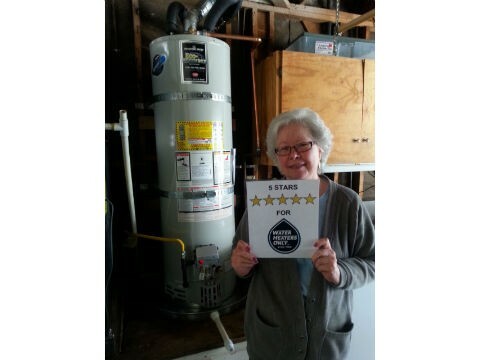 I am very happy with the next-day response, quick replacement, price, and friendly service.” Thanks Kevin! 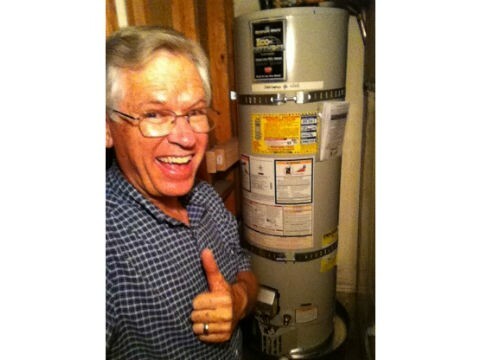 I had a new water heater installed today by one of their technicians, Chris Scoville. 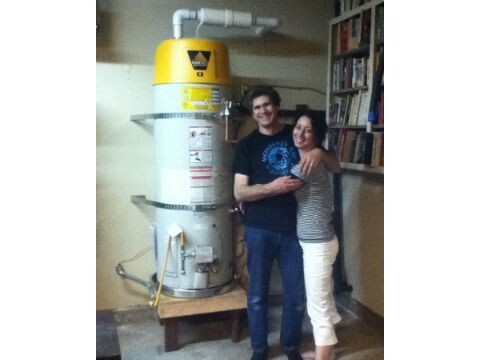 He was right on time and discussed every detail of what kind of heater I needed. 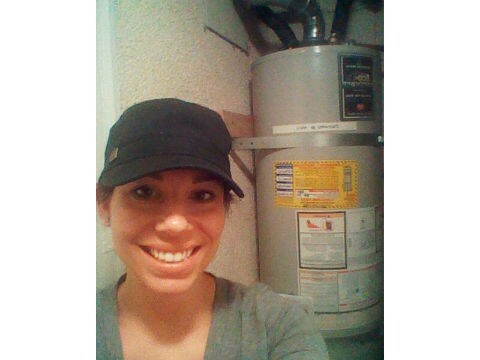 He was so nice and went above and beyond to make sure my water pressure was correct, which it was not! 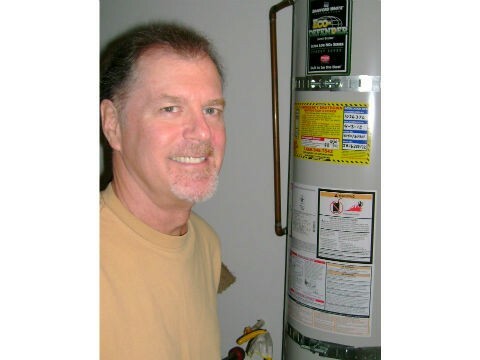 He was able to replace my pressure valve and install the greatest Bradford White water heater. He was so good at what he does and made me feel so much better about my safety and peace of mind at home. 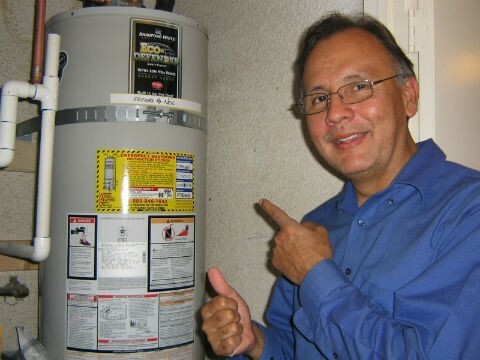 I also think they were reasonably priced, and would recommend this company to anyone. 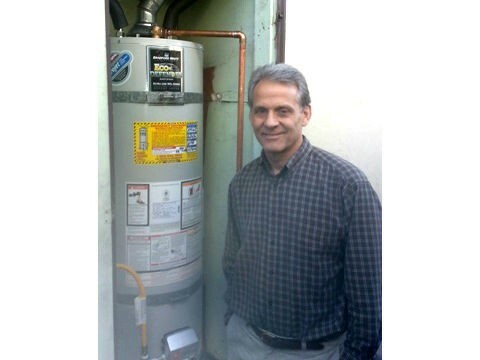 Water Heaters Only is your place for ALL your water heater needs. They are very honest, have very reasonable pricing, and you know what’s gonna be done with price before the work starts. 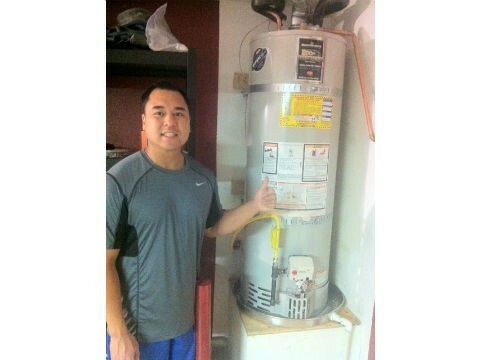 Tony installed my new water heater on January 27, 2017. He was very professional, courteous, respectful, and efficient. They have gained a customer for life and I highly recommend them!! !